Nobuyoshi Araki "Hana Jinsei (Flower - Life)"
Over the Influence is proud to present Hana Jinsei (Flower – Life), a solo exhibition of photographic works by Nobuyoshi Araki, on view April 15 – May 13, 2018. 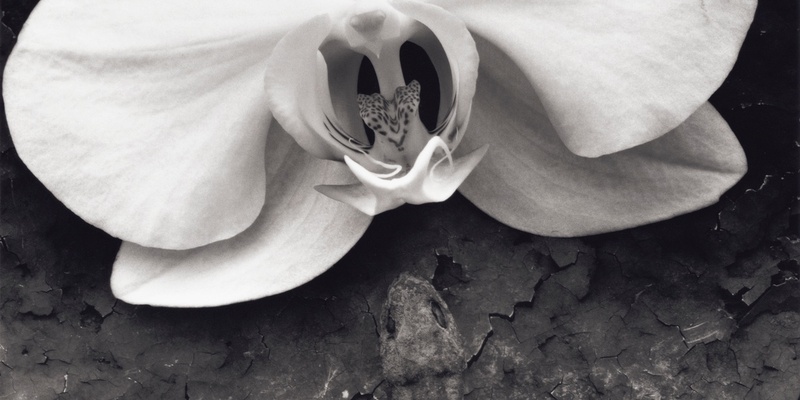 Curated by Hisako Motoo, who often collaborates with the artist on shows and publishing projects, the exhibit offers Araki’s intimate and sentimental view of the world through images of flowers. 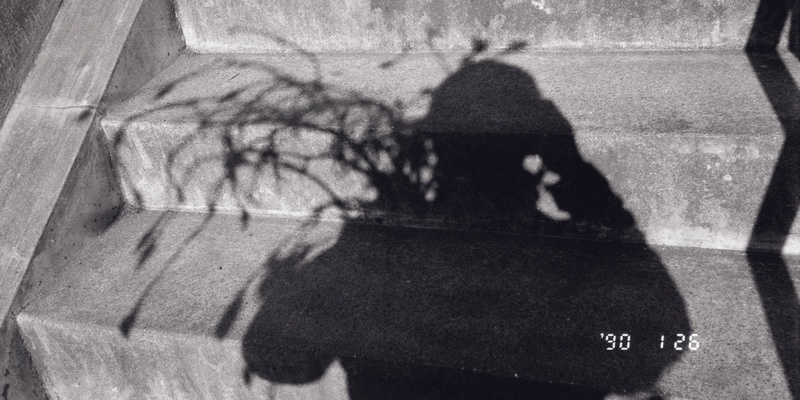 The relationship between life and death is a major thematic arc in Araki’s work, which can be found in his earliest photographs of dried-up flowers in graveyards to his most recent series “KAYU”. Hana Jinsei (Flower – Life), includes floral motif works from multiple series across his distinguished career such as “Flowers and Jamorinsky”,“KAIN”, “FLOWER LOND”, “EROTOS”, “SHIKIJOKA”, and “KAYU”. 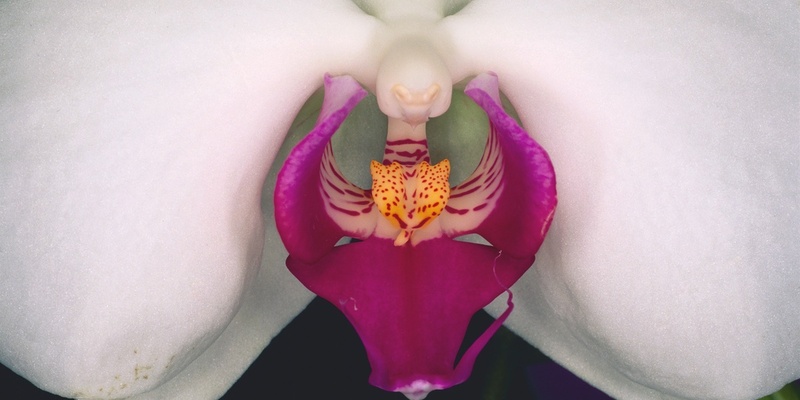 Highlights include his series “FLOWER LOND,” while considered of one of his most popular series, this is the first time they will be exhibited. Shot in the 90’s these feature only flowers which he shot with a macro lens. Also on view are photographs originally published in his book “Blue Period” which feature works shot on black and white film, but developed using a color processing method. These photos are also the introduction of the female form adorned with flowers. Hana Jinsei (Flower – Life) also presents a new series, “KAYU,” where dolls take the place of the female form. Lives and works in Tokyo, Japan.